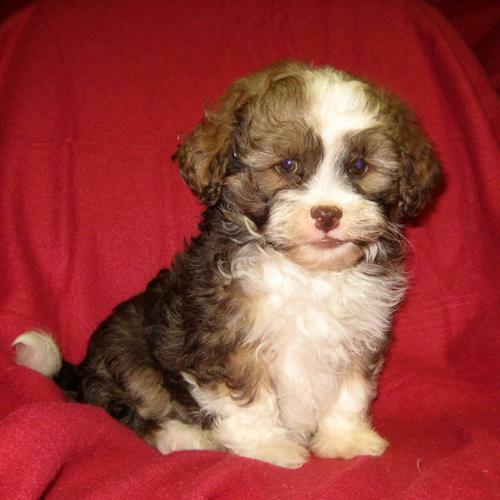 The Shih Poo. Beautiful chocolate colouring!!! Happy and playful, intelligent and cuddly. Puppies are born Dec 4. These puppies are easy going, playful, non-shedding, hypoallergenic. They are vet-checked, de-wormed, and had their first shot. We also offer you a one year written health guarantee, a Royal Canin puppy kit and training instructions.